Classes are offered on a weekly basis for 1 hour. 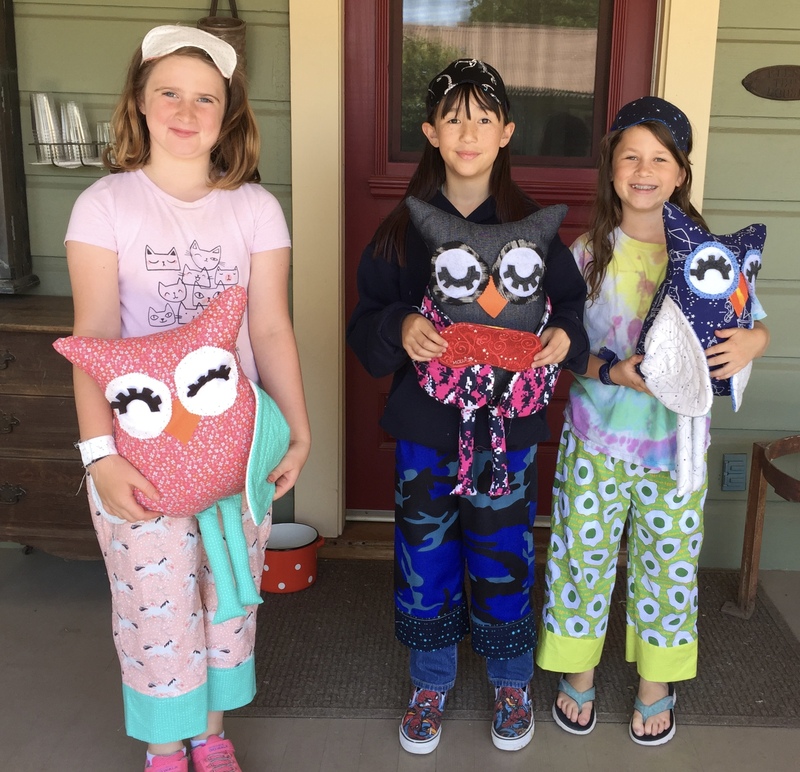 While sewing machines and tools are provided, students bring fabric for the projects, allowing for unique, creative, and one-of-a-kind designs! 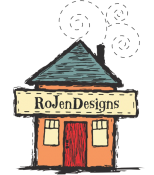 Learning to sew is a useful and life-long skill; RoJenDesigns is a relaxed, fun, and stress-free place to learn this skill. And the following: make casings, hem, make a facing, pivot stitch, back-tack, make a slit, clip around curves, work from the fold line, measure from the straight of grain, use notches, pin, press, measure seam allowance, topstitch, use a tape measure, use a seam gauge and other equipment, chalk talk. Tuition is $65 a month for 9 months Weeks in a month will vary from 2-5 weeks, but there will be 36 weeks of instruction. The total cost is $585 for 36 weeks. If the tuition is paid in full for the year, the $40 curriculum/book fee is waived. Materials Included: Kids Can Sew pattern book when book fee is paid.